Begin your journey to transform lives today! Our 5 departments are led by passionate, innovative faculty. 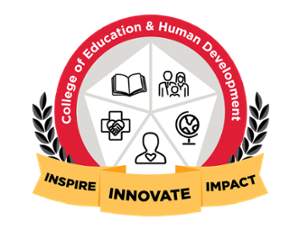 "Our faculty and staff serve students through the continuous pursuit of excellence in teaching, research and creative activities, and outreach efforts. 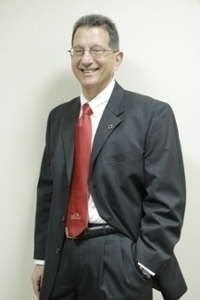 I invite you to explore our web site and to visit our campus. We will answer your questions, address your concerns, and welcome your suggestions." See our strategic plan here. See how the college is celebrating 60 years! 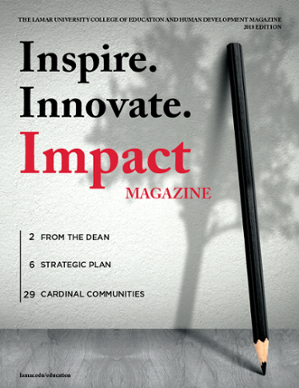 The 2018 edition of Impact Magazine is a great look back on the highlights of our faculty, staff and students.